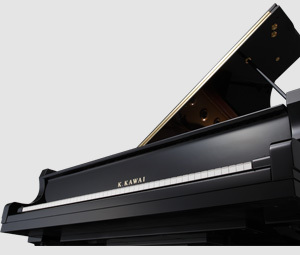 Grand Pianos｜Products｜Kawai Musical Instruments Manufacturing Co., Ltd. 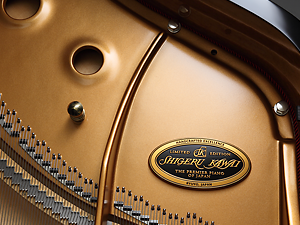 The dream of a man who devoted his entire life to building the finest piano in the world. 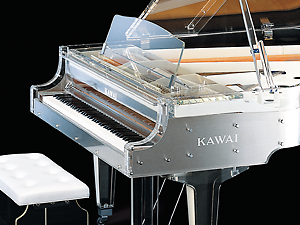 The truly stunning transparent acrylic body is guaranteed to captivate performers and audience members alike. 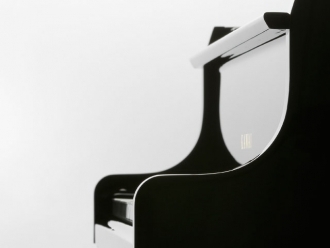 The fusion of traditional acousitc pianos and digital technology that can be played silently with headphones.